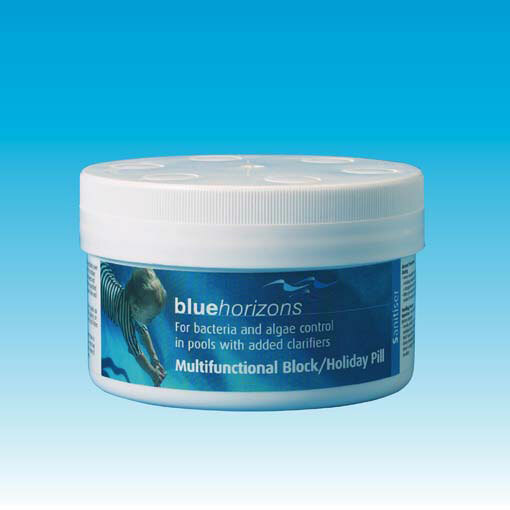 This product is an ideal holiday treatment as the tablet is designed to erode over 12-20 days depending on the amount of water flowing over it. 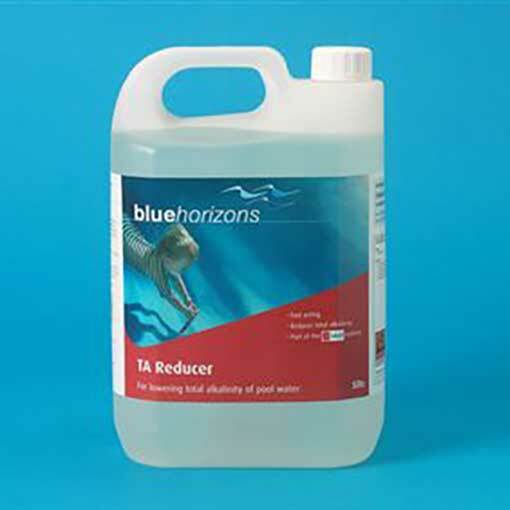 Prior to using this product adjust the pH level to the ideal range of 7.2 – 7.6. 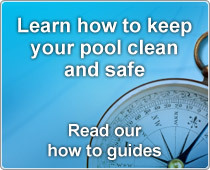 Chlorine levels should be maintained between 1-3ppm. Application Instructions: Remove the circular tab, prise open the lid and place the container and its contents in the skimmer basket. Keep the filtration running as normal. 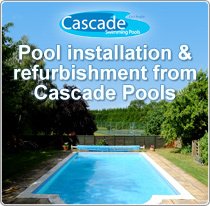 This will allow water to flow over the Multifunction block, helping to maintain a chlorine level in the pool. 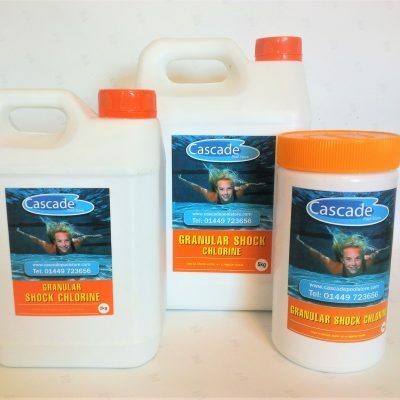 As a guide use one Multifunction block for pools up to 10000 gallons or two Multifunction blocks for pools over 10000 gallons. 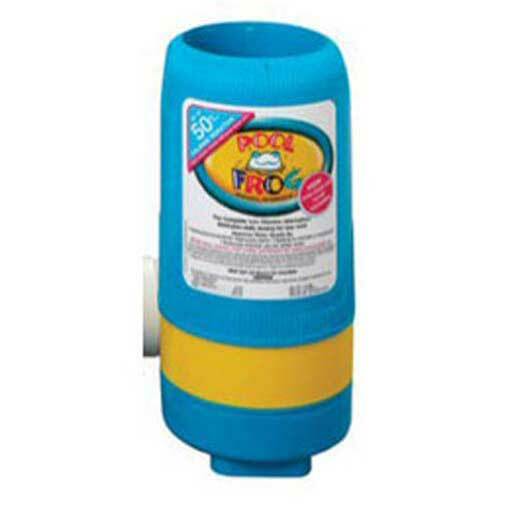 NOTE: The pool filtration water flow is unique to each swimming pool so dose rates may need to vary due to each pools circumstances.